September's "Corn Moon" for 2017. 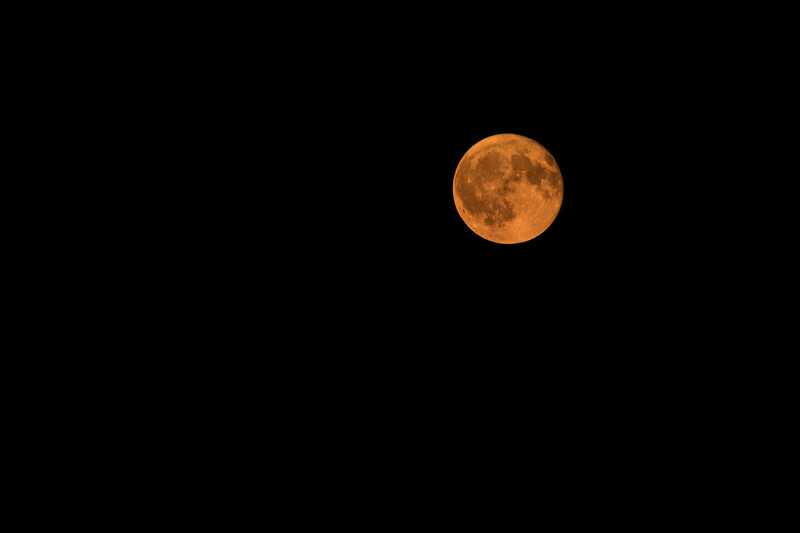 The Harvest Moon this year was actually in October instead of September. Viewed from the Holiday Inn parking lot in Bozeman Montana. The smokey sky seemed to give it a bright orange color.